My name is Rebecca. I will be one year natural on the 29th of this month. This journey so far has made me realize how beautiful I can be naturally. I’ve learned to love myself and embrace my roots. I used to be insecure and unsure of myself. But now, I am free. And my afro does a great job of portraying that. 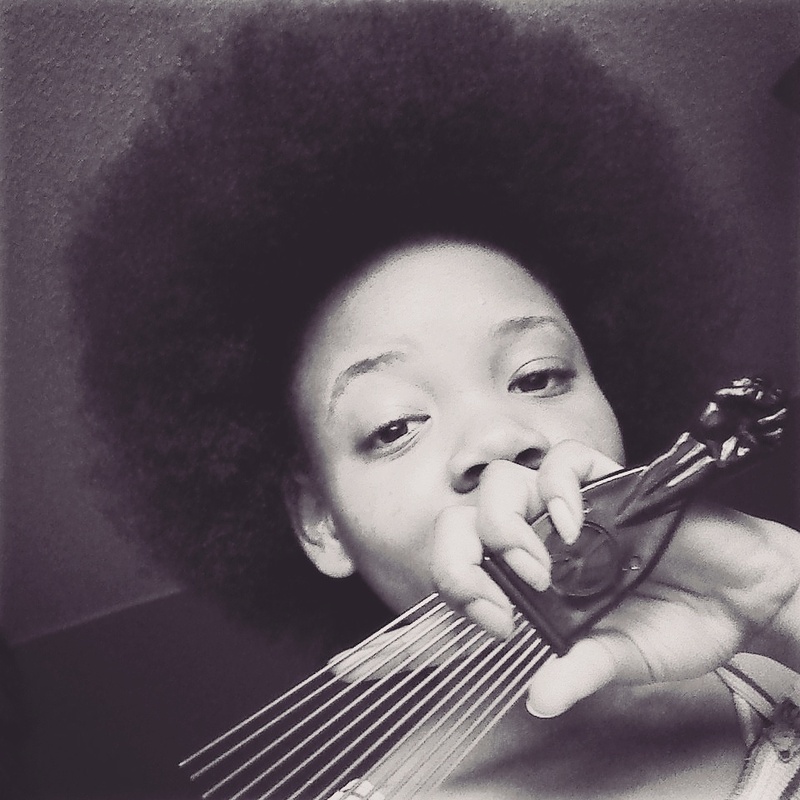 ← Previous Story Renae’s Journey: My First Twist Out!